Reading progress update: I've read 324 out of 324 pages. 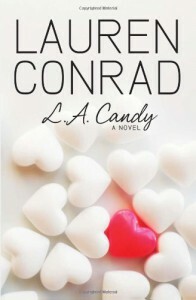 I read a majority of the book yesterday and finished L.A. Candy today. That cliffhanger! So much drama. I love it.